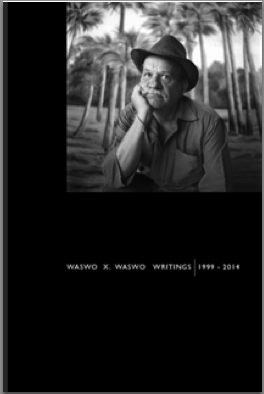 We are thrilled to now offer you two of Waswo X. Waswo’s publications…. A book of images that may not yield itself up to just one read. It’s a hefty 272 pages, and includes most of my writings from magazines, and a few short stories and poems. Plus, the never before seen and very personal memoir-as-a-novel, “Nowhere” (which was left unfinished), Blotsvia stories and more. 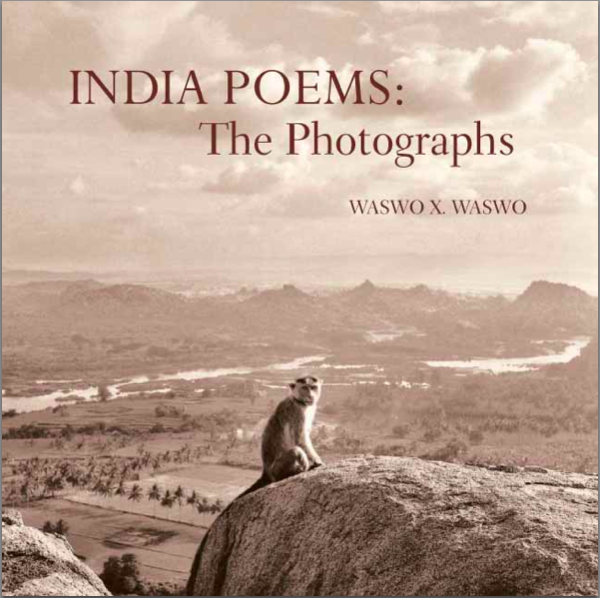 or a copy of INDIA POEMS: THE PHOTOGRAPHS today!